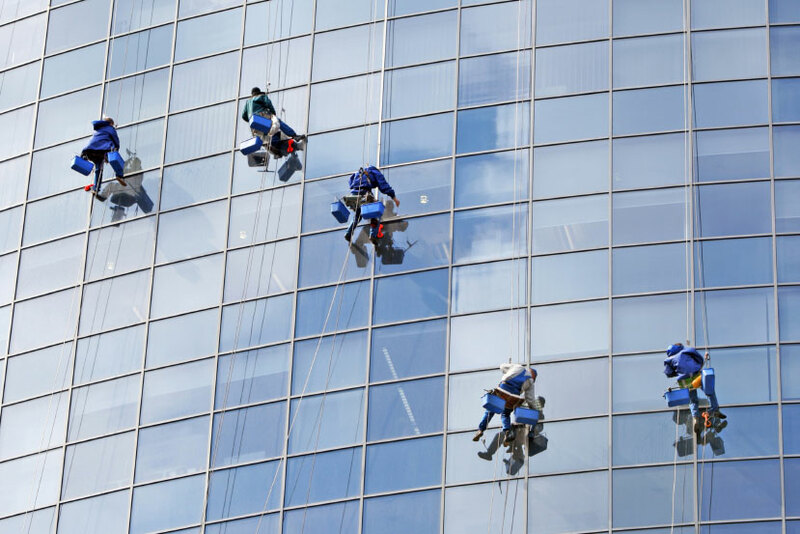 Rope Access is a much more cost effective technique than some traditional methods. It also offers other benefits such as rapid mobilisation minimal disruption and reduced cost. Our purpose built, IRATA accredited training centre provides Rope Access Training (Levels 1-3) to both experienced and new starters in the industry and on successful completion, you will hold an internationally recognised qualification. By training to the IRATA rope access standards with RU:Training, you can be safe in the knowledge you have been trained to the highest level in line with IRATA guidelines for Rope Access. 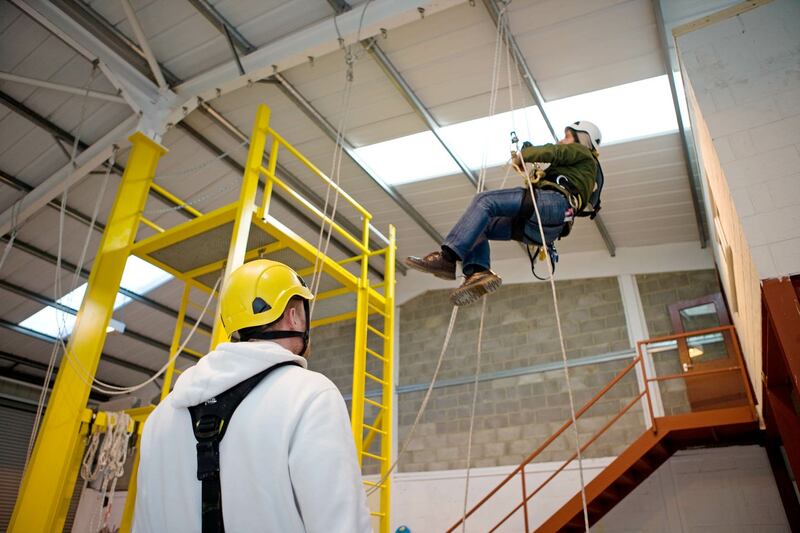 The IRATA Level 1 Rope Access course is an introduction to the rope access industry. The IRATA Level 1 course is the entry level into the industry and candidates with this qualification are qualified to work on rope access sites throughout the World, under the supervision of an IRATA Rope Access Safety Supervisor. The course provides key principles of the skills and knowledge required including rope access and climbing manoeuvres, rescue & hauling exercises, theoretical knowledge and equipment and rigging. This IRATA Level 1 accredited qualification is essential for entering the industrial rope access industry. The IRATA Level 2 Rope Access course offers a wider range of knowledge and skills including, rigging working ropes, undertaking a wider range of rescues and performing rope access tasks. To progress to IRATA Level 2 candidates must have at least 12 months and 1,000 working hours experience as an IRATA Level 1 Technician. Candidates must also have knowledge of legislation and safety requirements relating to rope access such as the IRATA general requirements. The IRATA Level 3 Rope Access course is an advanced qualification which offers the necessary requirements to be a Safety Supervisor of rope access projects. To progress to IRATA Level 3 candidates must have a minimum of 12 months and 1,000 working hours experience as a IRATA Level 2 Technician, be in possession of an appropriate industrial medical certificate and a greater theoretical knowledge of rope access legislation, risk assessment/method statements, manoeuvres and rescue management.